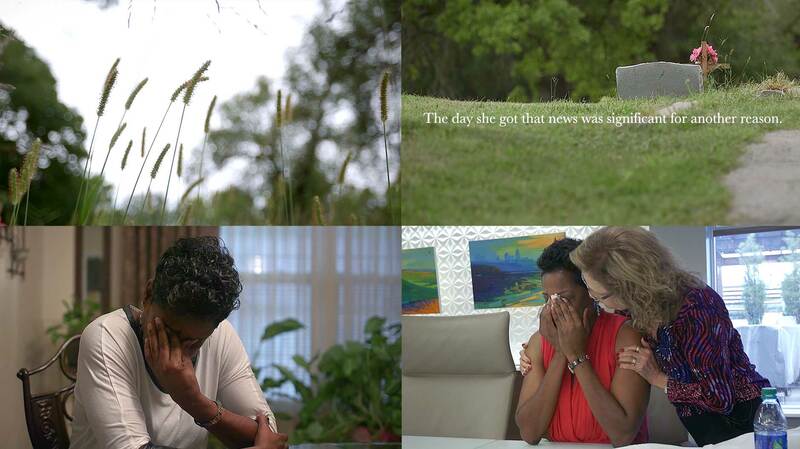 Chandra remembered her brother being hit and killed by a car when she was six-years-old. She never knew her parents donated her brother Terry's organs back in 1974. 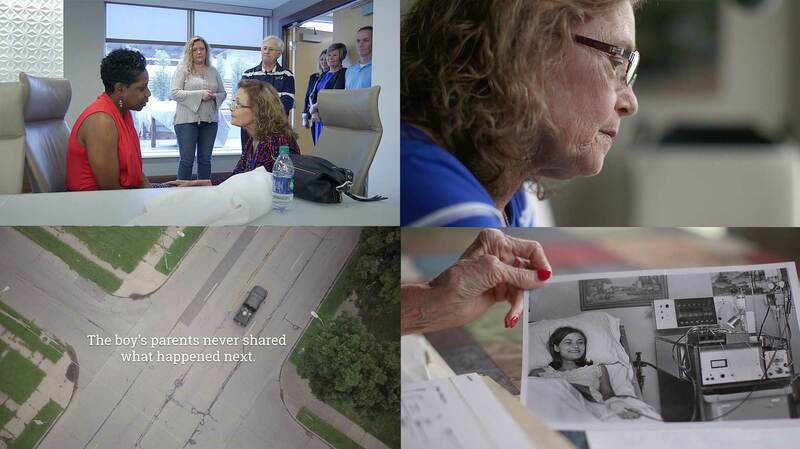 The Meeting - 44 years in the Making tells the story of Chandra learning her brother was a donor and meeting Nicolette who received his kidney all those years ago. The short film was co-produced with Kevin Patrick Allen for the Midwest Transplant Network in Kansas City. The film was used in a social media strategy that got well over 100K views. Copyright © 2019 Curious Pixel and Steve Hebert Photography. All Rights Reserved.